Any number of conditions can cause mobility and movement limitations—from cerebral palsy (CP), stroke and arthritis to sports injuries and problems caused by diabetic neuropathy. At Boundless, we help all age groups—from infants to the elderly—move beyond their limitations. 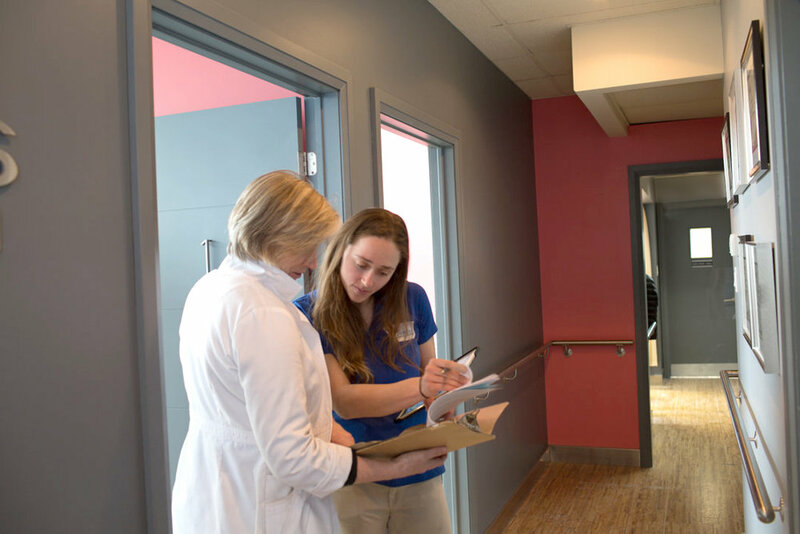 To optimize treatment planning, we collaborate with our patient’s healthcare team including physiotherapists, occupational therapists, nurse practitioners and physicians to optimize treatment planning. Creating custom devices allow us to treat complex medical cases with innovative approaches. All our custom devices are made on-site by our Registered Orthotic Technicians RTO(c). However custom-made devices are not the answer in every case. A ready-to-wear brace may be the best solution for some people based on their needs. Whatever the choice, we strive to provide consistently high quality product, follow-up, service and care. 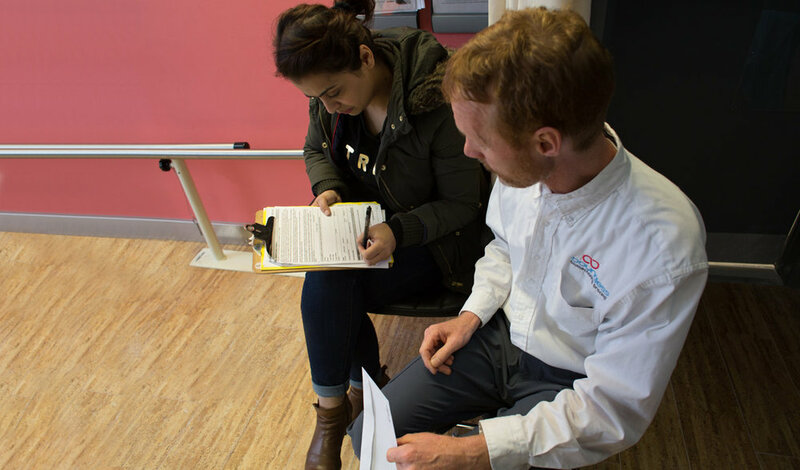 Prior to being seen by one of our Orthotist your patient will need a referral. Once we have that, we will perform a thorough examination to determine what style of brace is appropriate for their physical and lifestyle needs. Plus we will provide education materials to help them understand the process from the fittings and follow-ups to adjustments and repairs. Get the referral tools you need from our FREE from our online store.